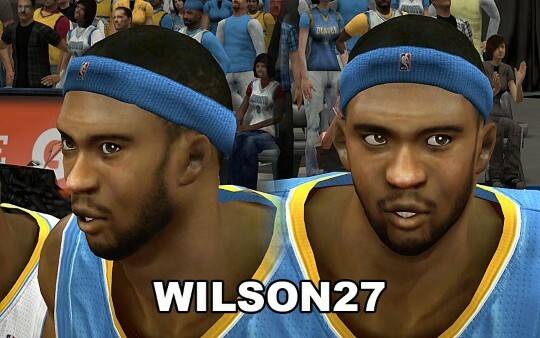 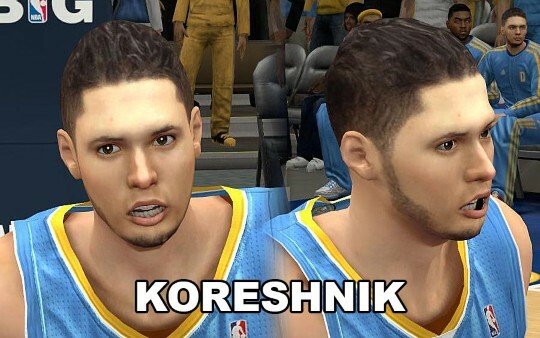 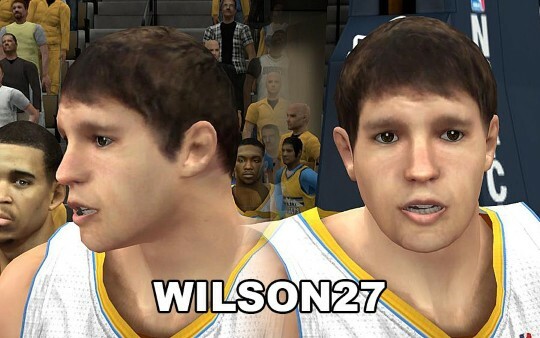 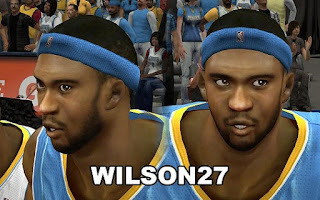 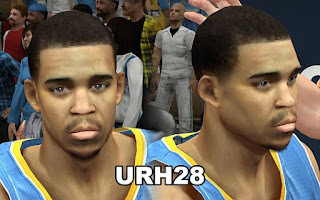 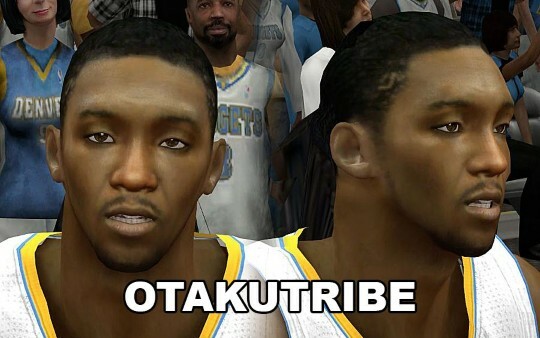 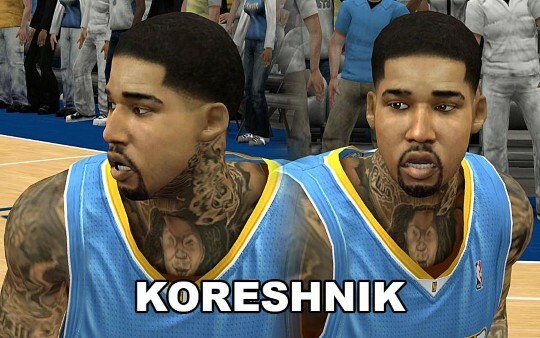 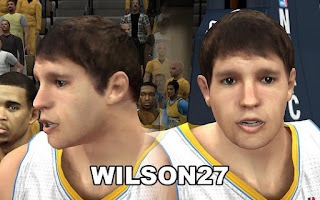 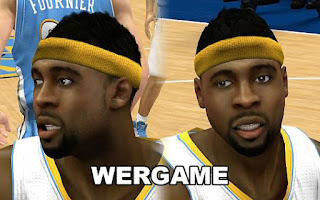 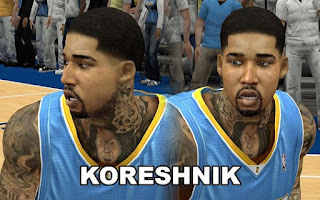 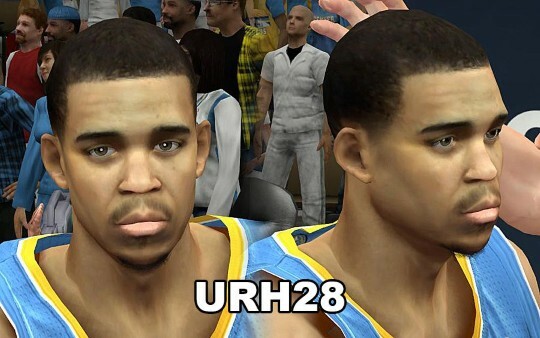 Description: This is a compilation of 9 cyber face mods for the team Denver Nuggets. 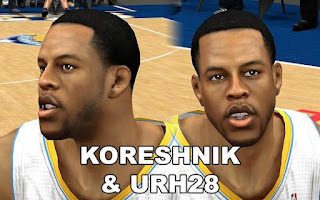 The pack includes the following Nuggets players: Andre Iguodala, Andre Miller, Corey Brewer, Evan Fournier,Javale McGee, Kenneth Faried, Timofey Mozgov, Ty Lawson and Wilson Chandler. 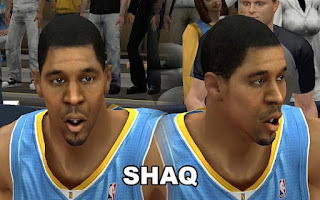 Files: png0597.iff, png1158.iff, png1416.iff, png1432.iff, png1524.iff, png1615.iff, png1865.iff, png2153.iff & png2463.iff.